behind the leopard glasses: Shop Girl Saturday! 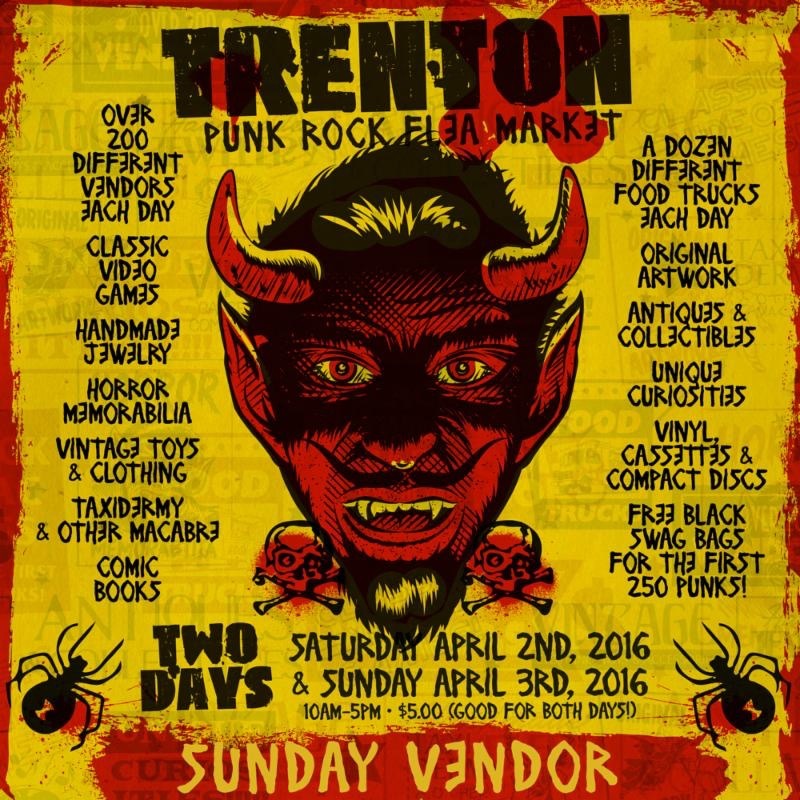 Trenton Punk Rock Flea Prep! Lots of preparation has been going on InTheLeopardCloset for the Trenton Punk Rock Flea Market! It is two days now, and I sell on Sunday! Hoping for another good turn out, I loved how my table came out last year! 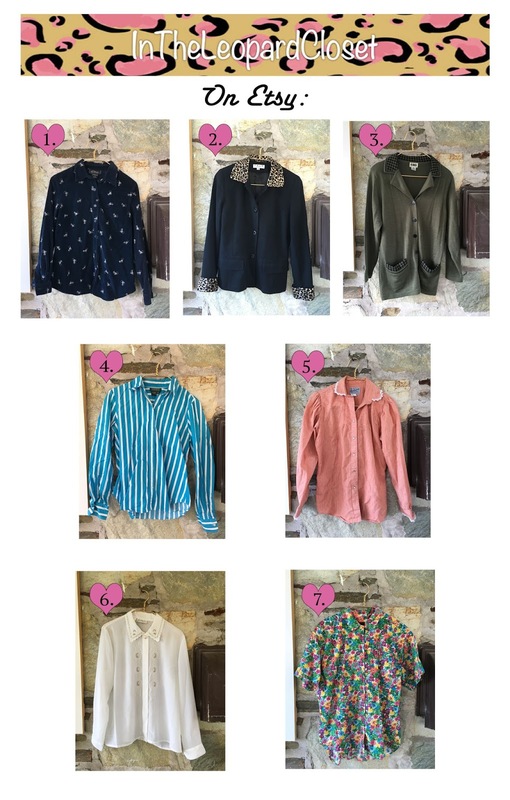 I have been working to list lots of new stuff! & Even more coming in the future!